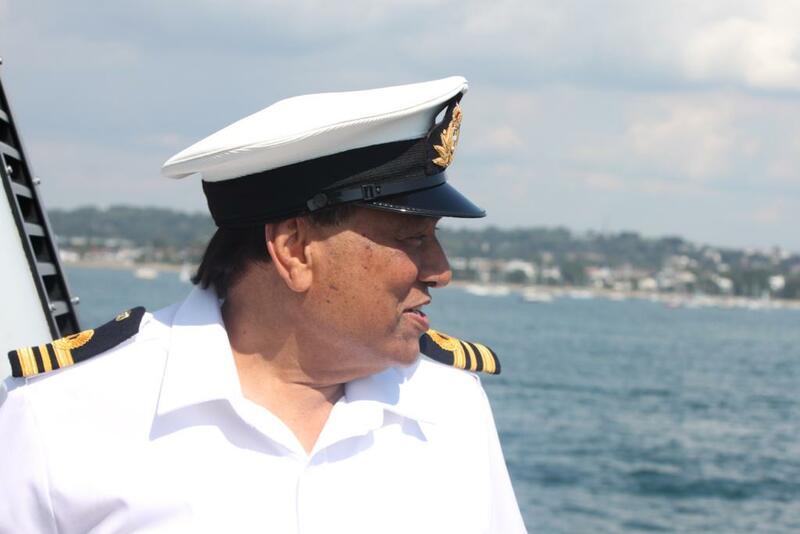 Prominent Cardiff businessman, pharmacist and public health expert Raj Aggarwal, recipient of the Honorary Lieutenant Commander in the Royal Navy, has been promoted to the rank of Honorary Commander Royal Navy Reserve. He is affiliated to HMS Dragon. “Our Honorary Officers are a tremendously powerful community, who give the Royal Navy huge support for which I am truly grateful. I am keen that with your promotion to Commander you will be able play an even more active role; and enjoy a stronger, closer and more integrated relationship with the Naval Service as a result,” Rear Admiral N W Hine CB, Assistant Chief of Naval Staff, said in an official letter. Aggarwal emigrated from Kenya to Wales in 1967 and studied pharmacy at Cardiff University. He managed various stores for Boots in South Wales and then transferred to London, where he was in charge of some very high profile stores including one at Oxford Street. Aggarwal was also the youngest ever regional manager for Boots. He is the chairman of RK Aggarwal Ltd and India’s Honorary Consul in Wales. He ran a chain of six highly successful pharmacies in and around Cardiff. Aggarwal has been a staunch advocate of the benefits of community pharmacies and the support and advice pharmacists can provide to patients. He also held a number of positions on influential boards, and as chairman of Kidney Wales he was instrumental in changing the opt-out law for organ donations in Wales, thereby improving organ donation.